Lucie has delivered a dance digital workshop to dance students at Mind the Gap in November 2017. 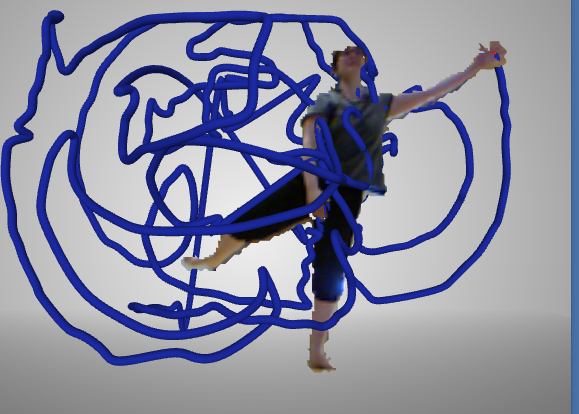 This workshop has been design around the company’s work ‘Moving Memories’ which using the interdisciplinary approach using dance theatre, digital technologies and visual arts. Thank you to Karen and Mind the Gap and for having us great work from all students. We have enjoyed it.